Joey Accardi’s Chrysler, Jeep, Dodge Ram dealership is located on a busy South Federal Hwy in Pompano Beach Florida and was looking to upgrade his lighting throughout the facility. Like most dealerships, Accardi was using a substantial amount of energy to showcase their automobiles at night. When Smart LED Concepts provided a package that would create huge savings, boost the quality of the light, while also provide a rapid ROI on their investment, it made sense to make the upgrade. The Accardi dealership was using 195,202 watts to light the facility with the (1000w metal halide with the electronic ballast on average consuming a further to 337w). Based on the hours of operation and the Kwh price in Broward County, the site lighting consumed 712,480 Kwh annually at a cost of $97,820. 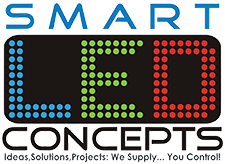 With optimal illumination and energy efficiency in mind, the designed Solution from Smart Led Concepts was the 300w, 5000k Smart LED option, which uses a total of 43,800Kwh at an annual cost of $21,909. This $75,891 in savings accounted with an overall reduction in energy used by 78%. 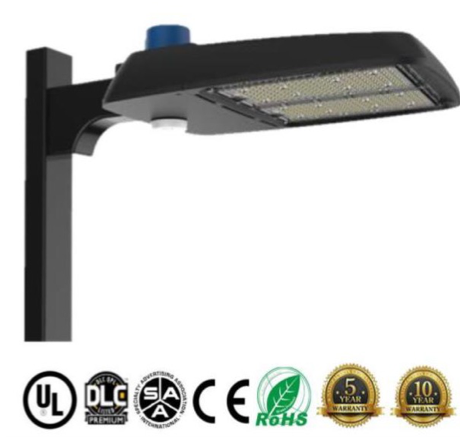 With the average metal halide lifetime between 10000-30000 hrs, you can be expected to replace the lamps every 2-4 years. After hiring an electrician, lift prices and the replacement fixtures you would be looking to pay anywhere between $150-$400 per light. For the Smart LED fixtures we give a 5 year warranty, which allows the customer to enjoy a stress free period while they receive a rapid ROI. The results shown for Joey Accardi’s dealership have provided multiple benefits. The new LED lights that were installed cut energy consumption by over 78% with savings up to $75,000 a year. 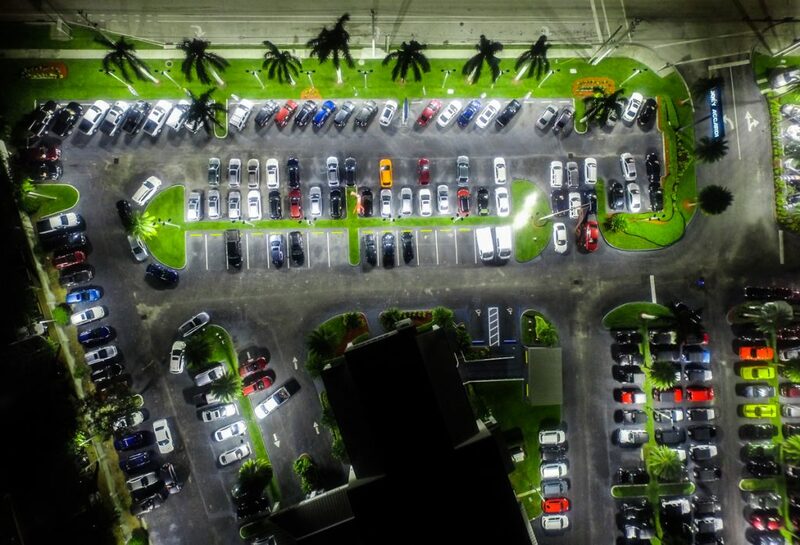 The higher CRI (Color Rendering Index) has dramatically improved the quality of light illuminating the cars and has given the customers a better representation of the cars at night. The upgrade to high quality LED also drastically improved the average expected lifetime per light (50000hrs compared to the 10000 HID equivalent) which in return will cut down maintenance costs providing further savings. All of these improvements are not just better for the environment but provide huge savings, which begin right away and continue to increase once the short ROI has been met. Want to attract more business? 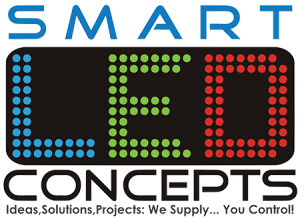 Smart LED Concepts will work with your contractors and designers to create and illuminate custom lighting that will make your business shine. Because Smart LED Concepts used LED fixtures in the venue, the running and maintenance cost is 70% less than venues that use traditional lighting methods.